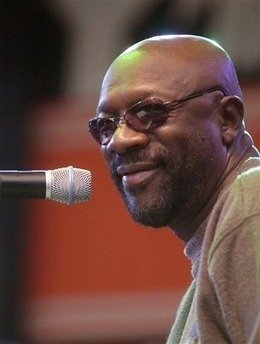 American funk-soul legend and Academy Award-award winning musician Isaac Hayes was found dead at his home today. Isaac Hayes is most widely known as the singer, songwriter and musician for the theme from Shaft, for which he won Academy and Grammy awards. Mr. Hayes is a legend and most definitely will be missed. He was 65 years old. R.I.P. 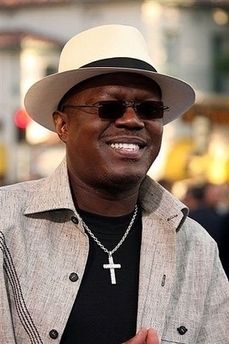 Mr. Hayes.